Formula 1 teams now look set to be involved in talks with the FIA about the controversy over wheel rims, amid the recent focus surrounding what Mercedes has been up to. 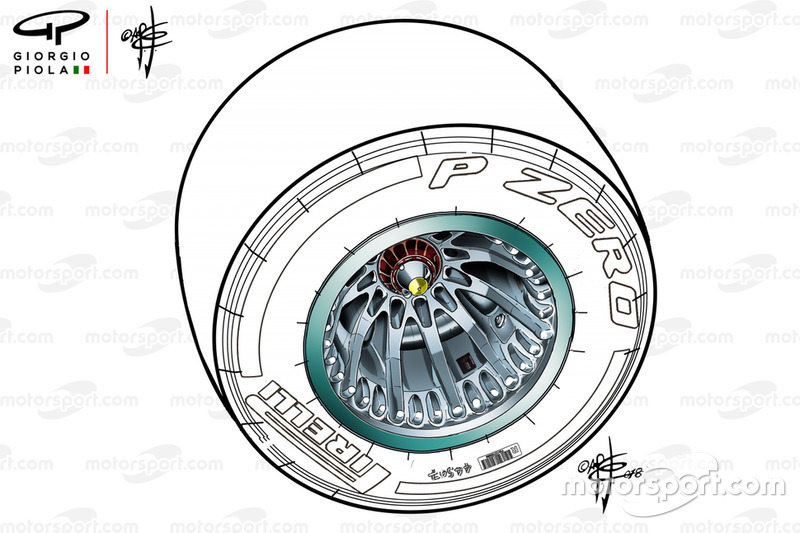 Ahead of the United States Grand Prix, Ferrari asked the FIA for clarification about why a Mercedes concept of holes in the wheel rims was not considered a moveable aerodynamic device – as it acted in a similar way to something Red Bull had been banned from doing in 2012. Motorsport.com learned that the FIA looked into exactly what Mercedes was doing with its wheel rim and hubs, and found it to fully comply with the regulations. 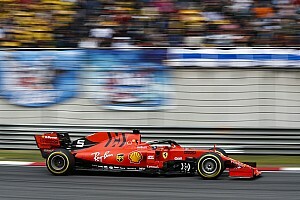 But after Ferrari made it clear at the United States Grand Prix that it did not agree with the FIA interpretation, Mercedes elected to modify its rims to avoid any potential risks of a protest from its rival. 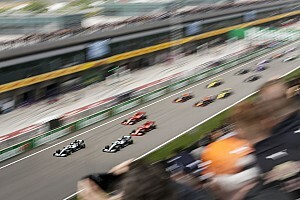 With ongoing uncertainty about where things stand now, F1 race director Charlie Whiting has suggested that it may be best to add the topic to the agenda of the new Technical Working Group. “I don’t think a clarification is needed because we’ve already done that, everyone’s aware of what we feel,” said Whiting, when asked by Motorsport.com about the latest situation. 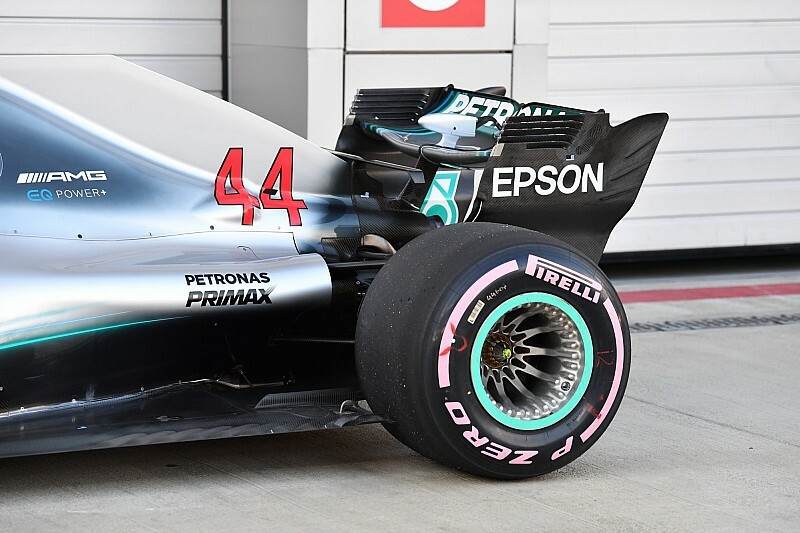 Although the issue of the Mercedes wheel rims has mainly involved the Silver Arrows and main rival Ferrari so far, other outfits think the issue could grow in significance if nothing is done. 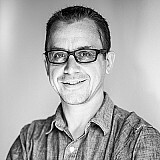 Renault F1 technical director Nick Chester said that teams were likely to be pushing ideas for blown rims even harder in 2019 because of the new aero rules. “A lot of people blow through the spokes anyway, so it’s not something that is totally new, but people tend to blow further outboard,” he said. “I think there will be a few interesting interpretations for next year. 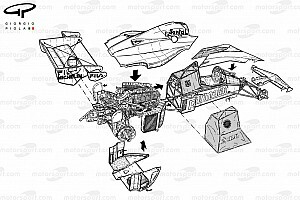 It is even more important with the 2019 rules because you are struggling to get the front wing to outwash the air as much as you would like.